Our approach to online marketing is directed at cultivating and building a deep love for your brand and products or services. We take a non-traditional approach to traditional media – breaking standards, methods and the outdated practices of audience engagement using more modern online marketing techniques to grow your user base and get you more customers. 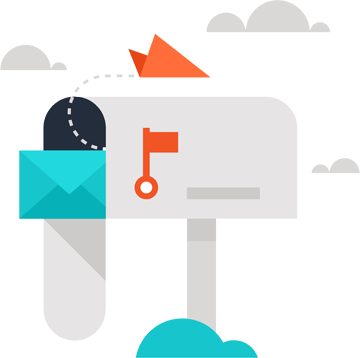 We design slick and engaging email marketing campaigns with simple drag-and-drop tools that ensure that your emails won’t be tagged as spam or get put into the trash folder. Your design is guaranteed to look amazing in every email client and on every device and we provide you with an unprecedented level of comfort and ease when creating and sending email campaigns. We also teach you how to continue to use the email marketing tools so that you can begin to manage these email campaigns yourself. Tracking your email marketing campaign performance is easy. You can easily gain insight into how many recipients opened your email, how many emails bounced, unsubscribe rates and click through stats. NTX Designs offers a variety of ways to analyze and interpret your campaign performance with charts and data to help you improve your campaigns. Email campaigns can be sent at your convenience, which means you can access it at any time and anywhere using your desktop, tablet or iPhone. Schedule your campaign, or send it immediately. Check delivery of your reports and stats immediately. High delivery rates are guaranteed as we have feedback loops with all major internet service providers. A powerful tool for communication, social media allows companies to reach their customers where they are, while also characterizing their brands and expanding their customer base. If done correctly, social media marketing can also increase the efficacy of other marketing techniques – including SEO and SEM – by helping build natural organic links, and drive traffic, awareness and brand recognition. If you have been struggling with a social media strategy, management, or advertising campaign NTX Designs can help. We are a sociable bunch and our business comes primarily from recommendations & referrals from clients & friends who know how we work. We don’t think that salesmen should do all the talking for us and so we recommend that you speak directly to our clients to understand who we are and what we do. Our social media pricing is based on your current situation and your objectives. Contact us to find out more information. Why do you need a social media management team? You need to listen to what your customers are saying about your company on social media and respond to their concerns. Our social media management services focus on highlighting the positive aspects of what your company has to offer and responding sincerely to negative remarks. Online marketing is one of the most popular methods of marketing in today’s modern technology connected world. 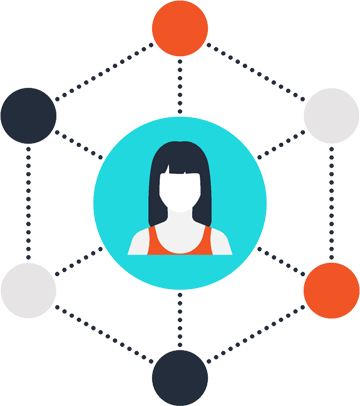 The sheer number of web and mobile users means you have the potential for a strong online marketing campaign to reach and grow your user base. Whether you are looking for a social media advertising campaign or just want someone to manage your social media accounts, we can help you grow your social media presence to free you up to do other important things. We can also teach you how to keep your social media active so you can manage it yourself and reach a wider audience. We try to focus strongly on function and usability and can train you to manage your online advertising as well as your social media marketing and engagement. We go to great lengths to assure your content is delivered in such a way that visitors can easily and intuitively find the information they seek, resulting in a pleasant and productive user experience as well as converting those leads into brand consumers.